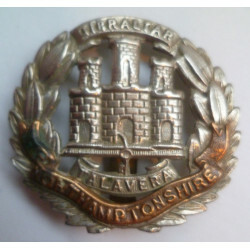 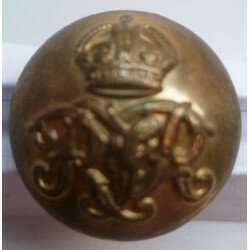 British Army Cloth Badges, Shoulder Titles and Formation Signs. 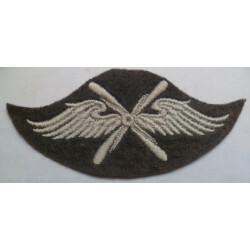 Including Tactical Recognition Signs TRFs, Formation signs, cloth rank insignia and other items. 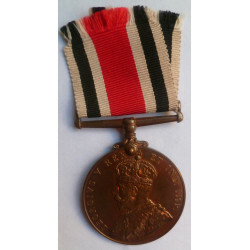 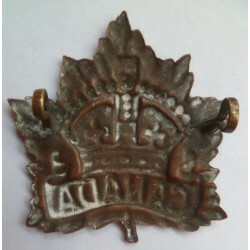 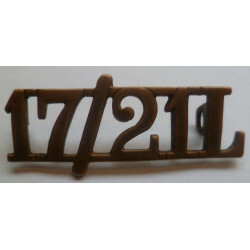 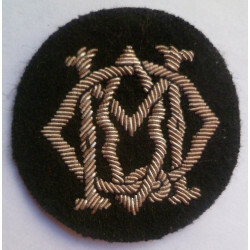 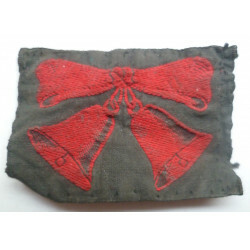 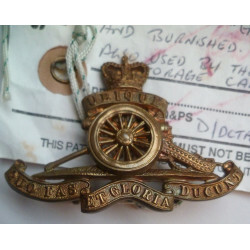 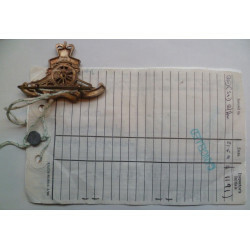 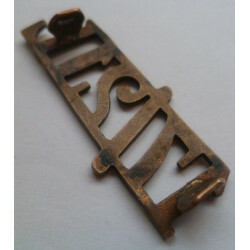 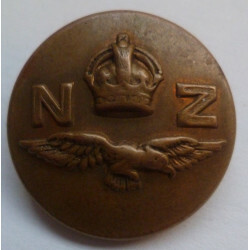 British Cloth Badges There are 675 products.